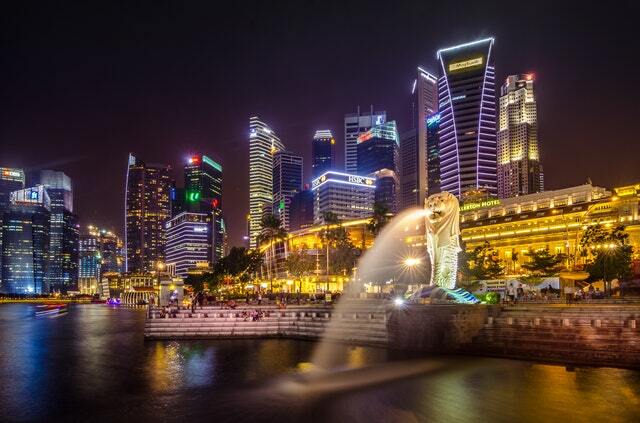 Singapore is one of my favorite places in Asia. 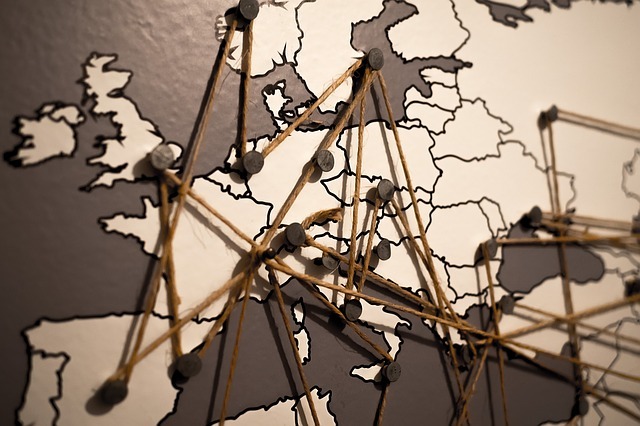 A hyper-modern small city-state, it has everything you could ask for: green spaces, shopping, entertainment and, of course, tasty food. 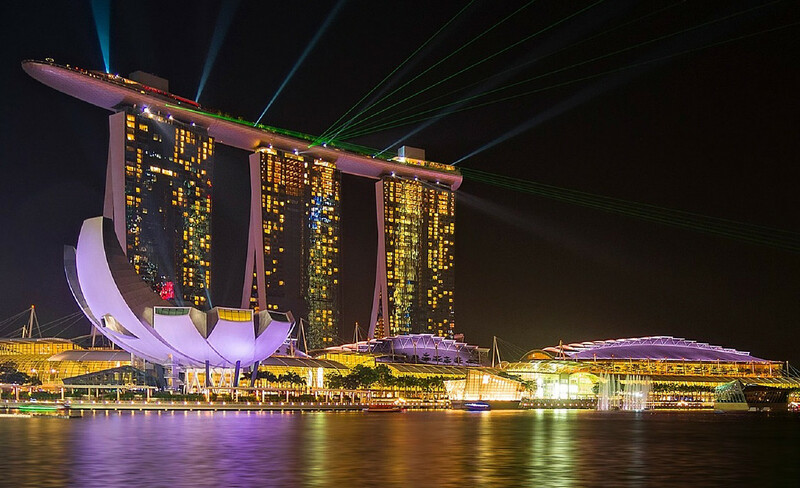 If you are planning your trip to Singapore, you have probably come across lists of the more popular things to do: Gardens by the Bay, the Esplanade, Orchard Road, Sentosa and Clarke Quay. But, if you are looking for something other than the popular, I’m excited to share with you three things you might not know even existed in Singapore!. It is no secret F.R.I.E.N.D.S. is one of the best TV shows Warner Bros ever produced. Famous around the world, its characters, lines and hangout places have had a profound cultural impact everywhere, including Singapore! 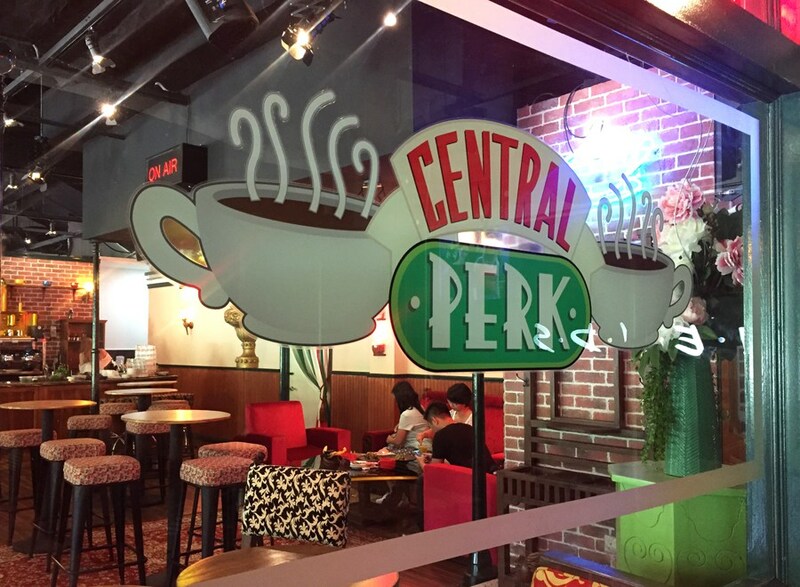 A few blocks away from Clarke Quay, you will find a reproduction of the famous F.R.I.E.N.D.S hangout, Central Perk Cafe. You can find other replicas in the US, but this Singaporean location holds the title of being the only one outside of the United States with the license of reproduction granted by Warner Bros.
As soon as you enter, go and fight for a seat on the famous orange couch or plan ahead and put your name on the reservation list. Next, pick a character inspired coffee from the drinks menu. Being a Rachel fan, I ordered the Rachel Green Cappuccino. Then, sit back, relax and watch a marathon of the show on the big screen. If you’re hungry, there is an extensive (but expensive!) food menu and a main dish dedicated to each of the friends, profiled after the one meal that represents them the best. Already stuffed from the hotel breakfast buffet, I didn’t get a chance to try the food, but the menu sure looked creative. 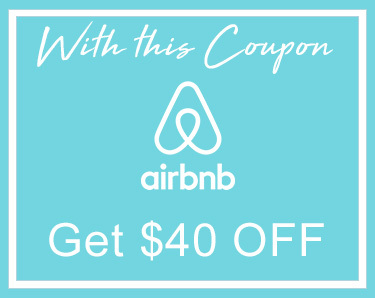 YOU MIGHT ALSO LIKE: Need a Break from Flying? Consider Amtrak. Go for a stroll around the cafe and you will find, tucked in a corner, a replica of Monica’s kitchen and other show memorabilia like Chandler and Joey’s foosball table, Rachel’s runaway wedding dress and Phoebe’s guitar. 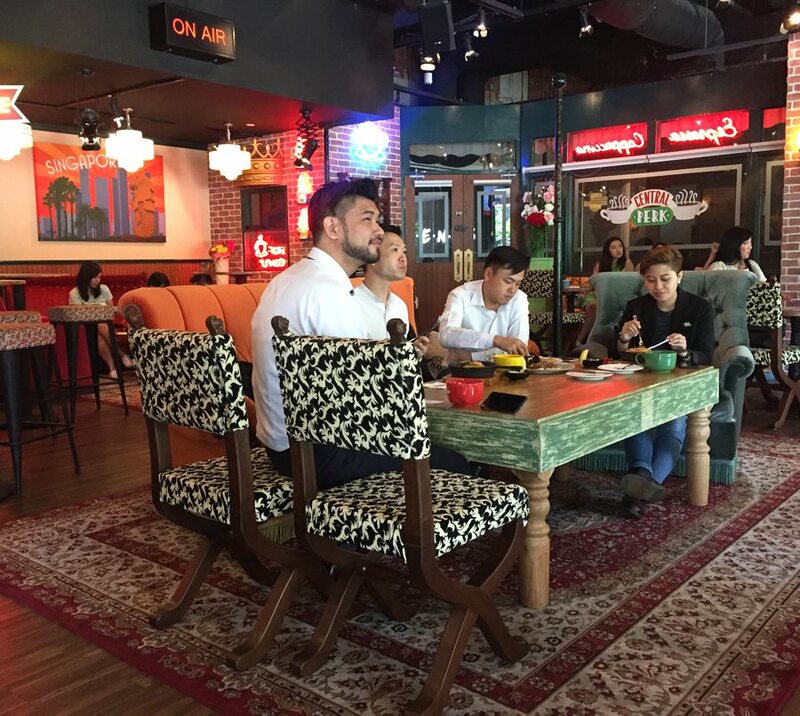 Hang with your friends (or make new ones), snap your #Instagram photos and drink up the nostalgia at Central Perk Singapore! Singapore is one of the most expensive cities to live and to visit, but did you know you can actually eat for cheap? To eat on the cheap, find one of the older, traditional hawker centers, open-air food courts where numerous vendors offer a wide variety of local “street food” dishes at great prices, many for only $2 USD! If that surprises you, let me introduce you to the most affordable Michelin star eateries in the world: Liao Fan Hawker Chan. Originally a hawker stall, Liao Fan became one of the first of its type to be recognized in the Michelin guide. 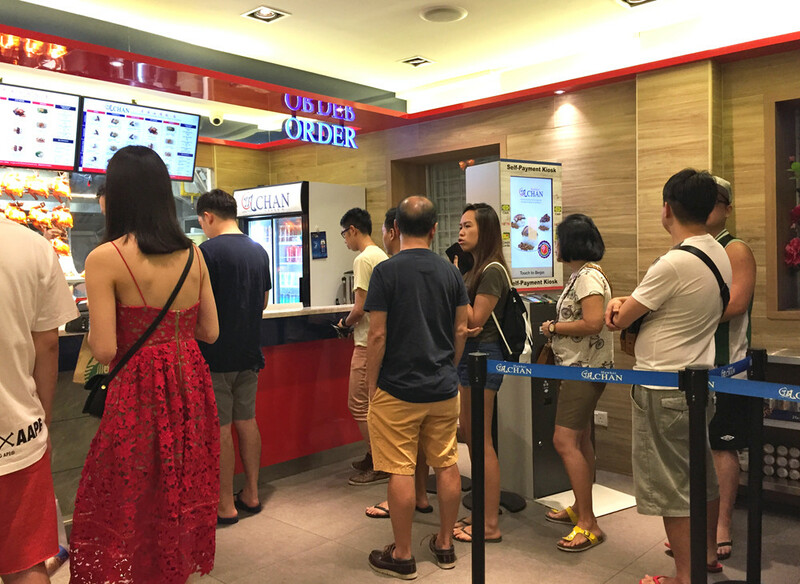 A little while after being awarded a star, the owner opened a restaurant-style location just a few meters away from the hawker center to cope with the demand. You’ll pay an extra $1 to dine at an air-conditioned table but well worth the escape from the Singaporean heat. The star dish is the soya sauce chicken, served with rice or noodles. There are several other dishes including roasted pork or pork ribs though get there early as they sell out quickly. Start with the chicken as your first choice/course, and if you’re still hungry, add one of the other delicious options. 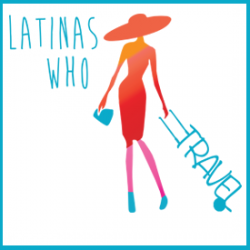 YOU MIGHT ALSO LIKE: The Perfect Mother-Daughter Trip To Paris France! If you’re like me, you probably haven’t dined in many, if any, Michelin-star restaurants, but you likely have eaten great chicken. 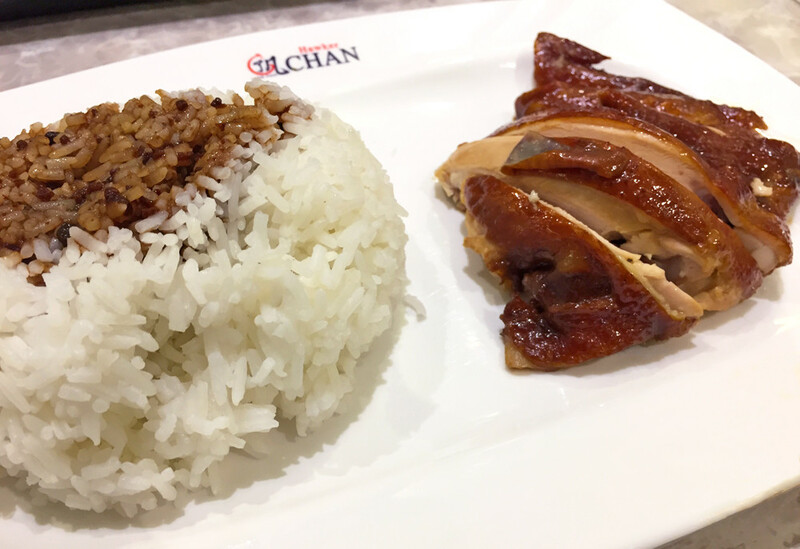 Is Liao Fan Hawker Chan the best chicken meal I’ve ever enjoyed? Doubtful, however the food, the experience and the story were fun so I’m happy to support this humble hawker being recognized as one of the best chefs in the world. 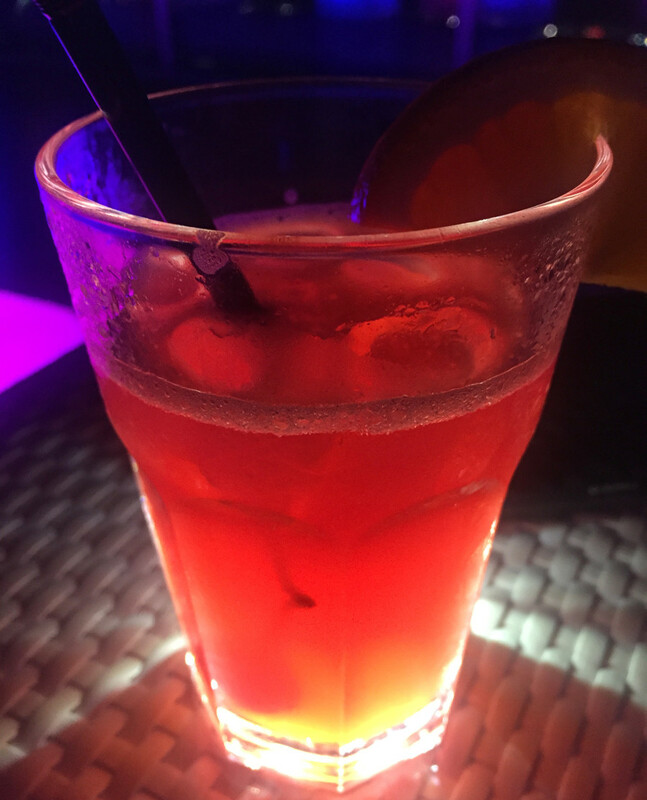 You may have heard of a cocktail called the Singapore Sling. It’s pink, popular with the ladies and as its name implies, originated in Singapore. 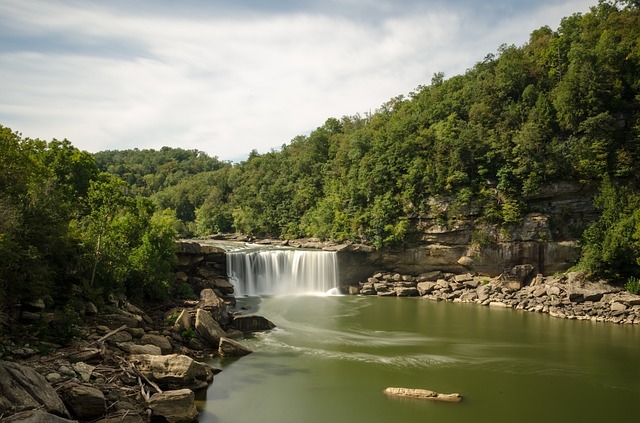 What you might have not heard before though is that this unique drink was created during an era when women were forbidden to drink alcohol in public. During the early 1900’s, the renowned Raffles Hotel became a fashionable social environment in the Singaporean colonial era, and the Long Bar at the Raffles was the place to be seen. The gentlemen would be sipping gin and whiskey, while the ladies were restricted to only punches and teas. Luckily for the ladies of that day, the situation changed when in 1915, Long Bar’s bartender Ngiam Tong Boon, created a cocktail with gin as the main ingredient disguised as a punch so that women could also imbibe. Unfortunately, at the time of this writing, the Long Bar is closed for renovation, but do not worry. Perched above the city, the 1-Altitude Rooftop Gallery & Bar slings cocktails at the highest al fresco bar on earth (or so it claims to be). 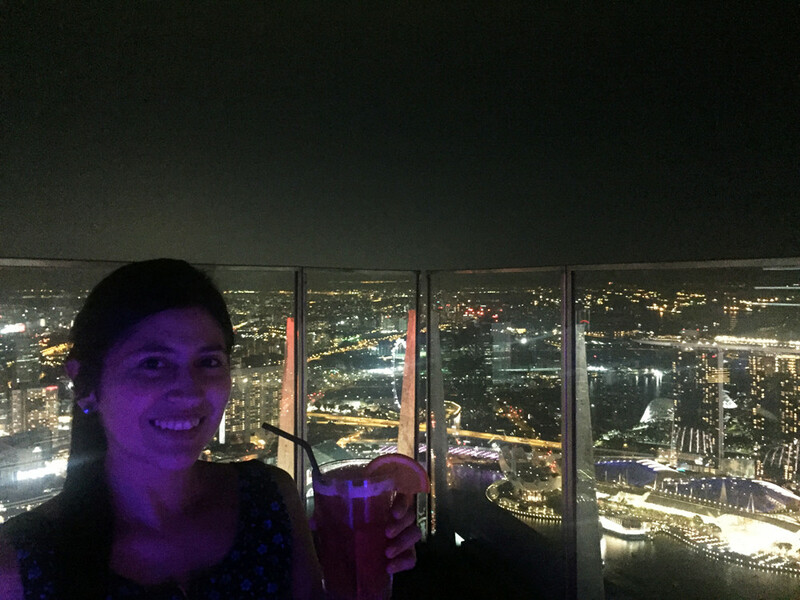 Located atop the One Raffles Place (no, not the same as the Raffles Hotel), 1-Altitude is more than just a skybar, it’s also a restaurant, a cafe and a nightclub with 360 views of the stunning Singapore cityscape. The entrance fee is a bit on the high side at SGD$30 which includes a cocktail drink of your choice. Of course, I opted for the Singapore Sling. Too steep of a price for your #Instastory? Visit on Wicked Wednesdays, when the entry is free for the ladies!